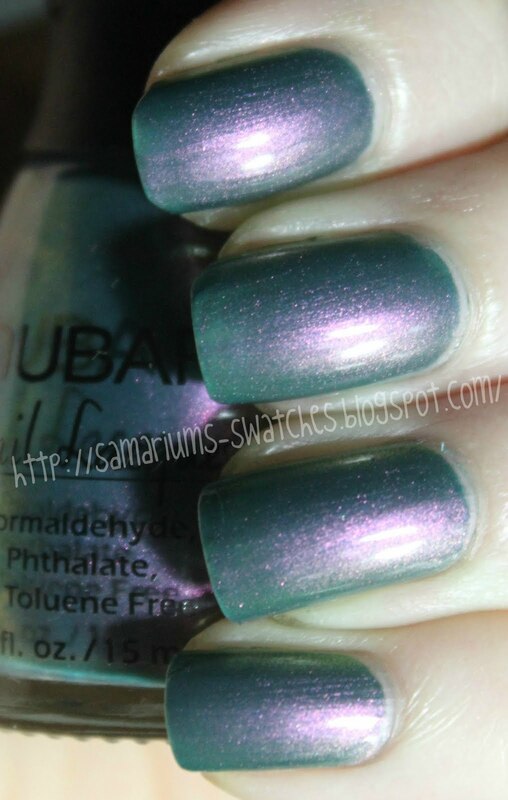 Today's post is The beautiful Nubar Indigo Illusion! This color, like a lot of duo chromes is crazy hard to capture on camera, it is SO SO beautiful in person. In person it flashes more purple than I could get it in pictures. For these pictures I used 3 coats. No Topcoat, but I really wish I did before I took pics! Scrangie JUST posted about this too and I cannot even compete with her pics LOL! There is her post on this color for even amazing pics! Hey all! 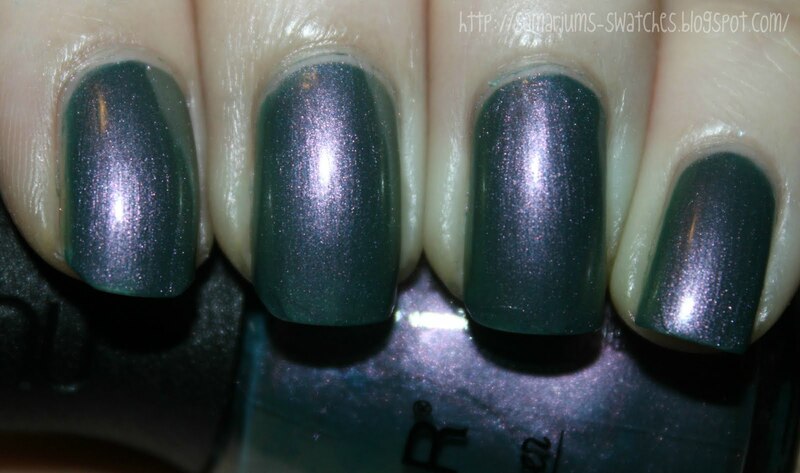 Today's post is Julep-Emilie with a franken, Well just a spectraflair topcoat with flakies in it mostly! It didn't capture it that well but it's so pretty in person! My Julep Maven "IT GIRL" Box! Hey guys!! Okay First off I am SO sorry I haven't posted in what feel like a month! new big girl room! I had to put her new bed, dresser, and side table together! My awesome generous sister & BIL bought her all of those things & also a new bedset & a dolly for her Bday, which is next month! I paint my nail way to messy to post without my cleanup brush, and I felt a little uninspired but I am back!! Anyway! Today's post is on what I am sure you all have heard about and sick of hearing about by now, the Julep monthly subscription. Basically this is a Birchbox for nail products! Now I was pleased with this, but I don't plan to keep the subscription, to be honest I canceled it already lol! I just can't or don't want to spend $20 on a monthly box from them at this point in time, But I used the coupon code smh9oxu for $15 off, so I got it for $5! Took pictures of everything for you guys! The items in my box (It Girl Themed) are Emilie & Sienna. I also got their base coat & this awesome Glycolic hand scrub that I love! But if that code works I think you should all get at least one Julep Box, take the Julep Maven quiz & get this! 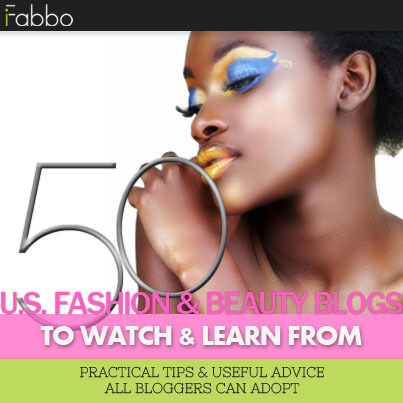 @ polishes, a nail treatment and a handscrub! Who can beat that?! The hand scrub alone normally retails for $32! Hey Guys! I'm sorry I haven't posted in a bit, I have been slacking! My camera died during the concert, so I had to charge the battery, And I was very much dreading taking off my Katy Perry mani because all of those rhinestones! The concert by the way was AWESOME! She puts on a great show! We had a lot of fun! I got some cotton candy of course and they sell it on a freaking rainbow glowstick thing haha. I got some pretty great pics, at least to me considering how far we were, I have shaky hands but some turned out great! I am going to share a few below my mani pics! Okay and for my mani I did a newspaper mani. basically a quick explanation for those who do not know what this is, You cut newspaper into small nail sized pieces & dip it into rubbing alcohol or vodka and just take the piece of paper right after you dip it and hold it against your nail for about 30-40 seconds. & Then I topped it off with CND Effects-Gold Sparkle! Here are the Concert Pics! Sorry for typing SO much! D: Off to bed I go! Click the pics of the concert though they look great bigger! My Katy Perry Concert Nails! Hey guys!! I am pretty darn excited about this post because I am going to see Katy Perry Tomorrow! I tried to make my nails crazy like she does hers lol, I think they are Katy Perry Worthy, or appropriate anyway!! cloudy than in person so there is more sparkle in real like, and the colors are also brighter in person too! I put white underneath to make them pop and they show a bit more pastel than in person. But all in all you get the idea! In the Lime Light. & Turned Up Turquoise. Color Club-Poptastic, Warhol, Pucci-Licious, Chelsea girl, Wham! Pow!, & Almost Famous. on this hand, plus its harder to do since I am right handed! 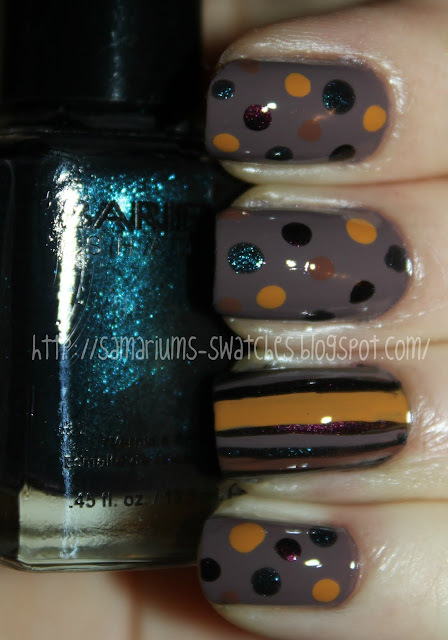 Stripes & Polka Dots with Barielle's! 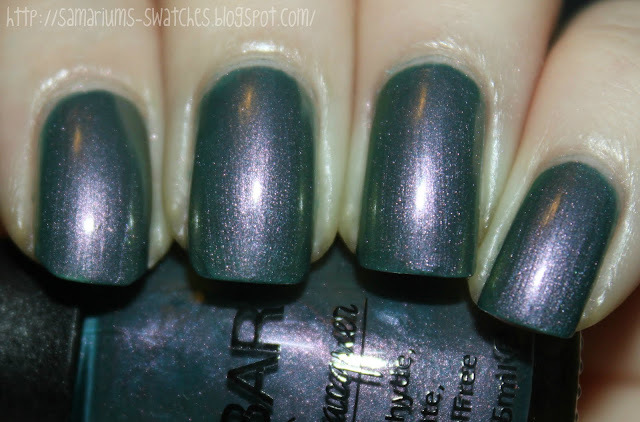 I like this a lot, it's very Fall looking, but I wear all polish colors all year anyway! Hope you all have a fantastic day! Hey guys! A few of my friends were talking about this brand and I really wanted to try it out! So I placed a order on the 7th & I received it yesterday! I was So excited and couldn't wait to play with them! If you are interested in ordering Madd Style Cosmetics you can do so HERE. Everything she sells is handmade by her and are 100% Vegan and Cruelty free, Even the packaging! & HERE is the FB Page! The single eyeshadows are $5 each & come in 5g amounts. You can also order Any 5 shadows for $20! That's what I did :D Then I also bought She Bop for $3! She does deals for certain colors of the week at discounted prices! There is a wide variety of awesome colors with epic names!! This is the Super cute packaging that it came in! Again SUPER cute! I love this sticker so much that I saved it lol! Here are the ingredients that the Piggiez contain! She Bop, Atomic Dreamland & Monster Mash! There are so many I still want! Here are swatches -Wet& Dry. But I will learn! I really want my blog to have all kinds of cosmetic & beauty items, But I am a Polish addict hehe and usually I can't resist! This was my eye look today, Now I am pretty darn amateur when it comes to doing makeup, or I think so at least. Just saying I do not think I am pro or anything but I enjoy doing it and I hope you guys like it! For my eyes I used two of my new shadows! Atomic Dreamland in my inner corner & Lust for Life in my outer corner & crease. I also used Virgin from my UD Naked Palette to highlight my brow bone. And OF COURSE being the Nail polish addict that I am I simply HAD to franken these babies up!! What do you guys think? I highly recommend checking out her Piggiez! Which Polish is your Fave?